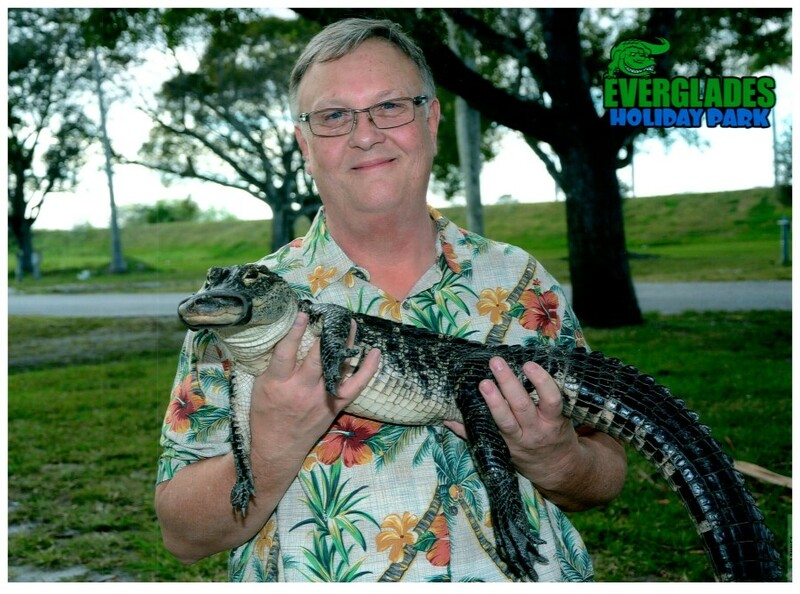 Scott William Mueller, 63, passed away from pancreatic cancer at his Naples, Florida home on January 28, 2019 while surrounded by family. He was the husband of Brenda Mueller. They shared 44 years of marriage together. Scott was born in Elizabeth, New Jersey on March 4, 1955 to Jack and Patricia Mueller. Having moved to Temperance, MI as a child, Scott met Brenda in high school. They married on June 15, 1974. After spending 26 years in Minnesota, Scott and Brenda took a huge leap together and moved to Florida in 2014 to run Sweet Caroline’s Café. Scott will be fondly remembered by family and friends as a loving husband and father, music lover, and always having a joke to make you smile. Survived by his loving wife, Brenda (Coberley) Mueller; children, Heather (Pam Johnston) Mueller; Jason (Pauline) Mueller; Amy (Andrew) Sommer; and two grandchildren; mother, Patricia (Weiss) Mueller; sisters, Linda (Dan) Blankenship, Michelle (Jack) Turigliatto, and Ann (Heath) Velliquette. He was preceded in death by his daughter, Jennifer Mueller; and father, Jack Mueller. In lieu of flowers, please consider making a donation to the National Ataxia Foundation, at http://www.giving.umn.edu/giveto/cureataxia.